Remember, Sidhu’s offences arose from the same incident, and that is important. The Criminal Code says the sentence for such offences should be served concurrently. 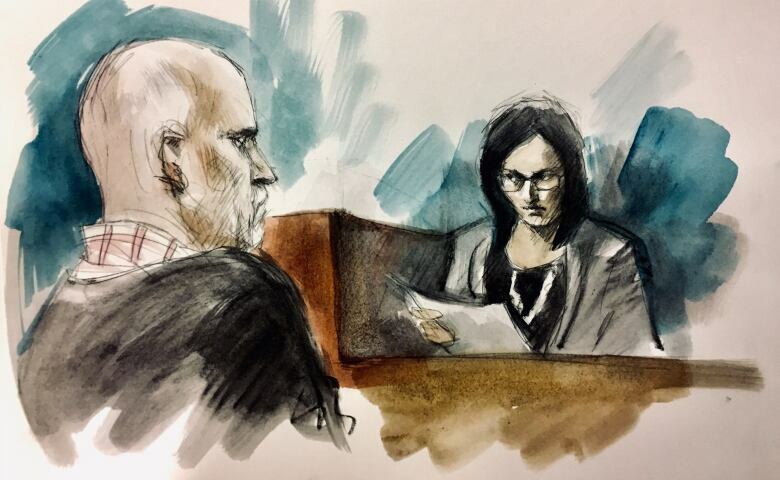 In the Bruce McArthur murder case, where the sentencing hearing ended yesterday in Toronto, McArthur pleaded guilty to eight counts of first-degree murder. Each count carries a mandatory life sentence. A judge cannot sentence someone to more than one life sentence. 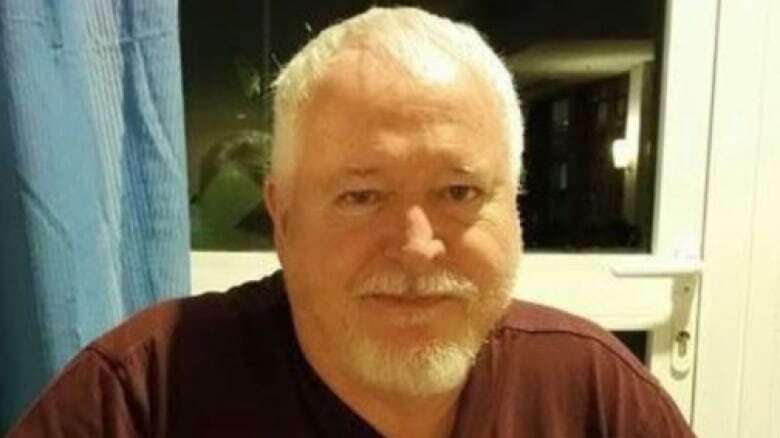 So McArthur will receive one life sentence. 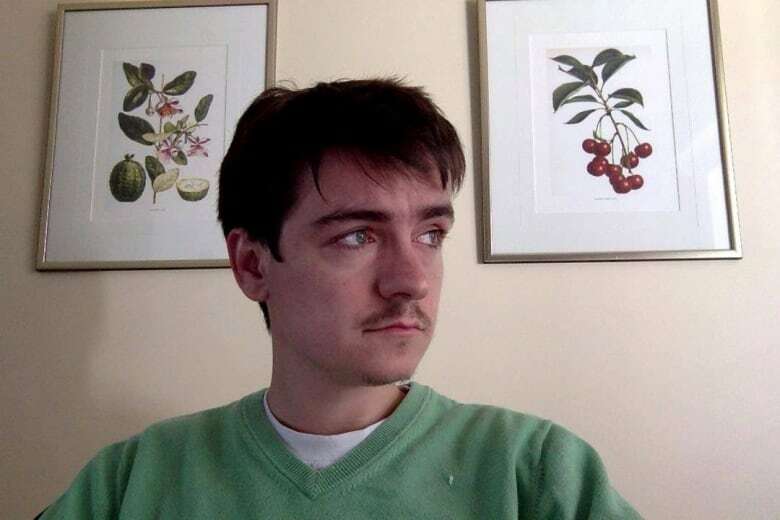 The judge deciding Alexandre Bissonnette’s sentence for the Quebec mosque shooting faces the same question. Bissonnette pleaded guilty to six counts of first-degree murder for killing six men, so he, too, will receive the mandatory life sentence. What he’ll learn Friday is how many years he’ll have to wait until he can apply for parole. “The judge has an opportunity to add additional periods of [parole ineligibility] time, and depending on how many there are, that would exceed the natural life of the person,” says Anthony Moustacalis, former president of the Criminal Lawyers’ Association, who’s been practising since 1988. As mentioned above, a judge cannot sentence a person to more than one life sentence. “Life is life,” says Toronto-based defence lawyer Sean Robichaud. And just because an offender requests parole at 25 years does not mean the request will be granted. In 2011, Stephen Harper’s Conservative government amended the Criminal Code to allow a judge to “stack” periods of parole ineligibility. 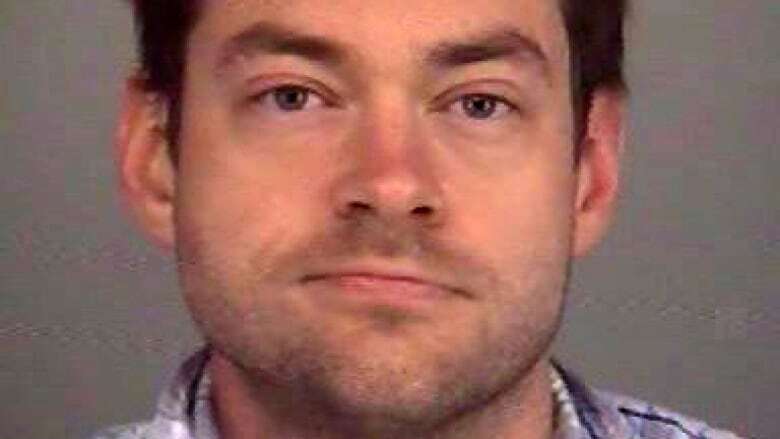 For example, Dellen Millard has been convicted of three first-degree murders in Ontario, for the separate killings of Tim Bosma, Laura Babcock, and his father, Wayne Millard. 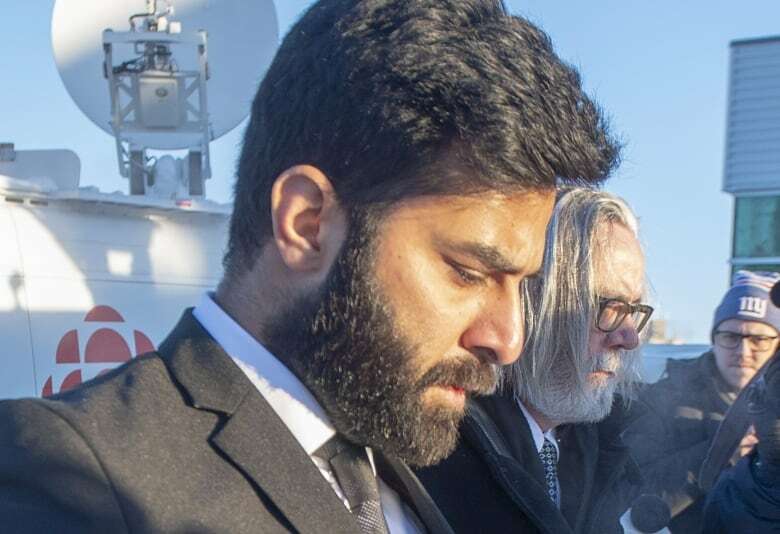 Last week, the judge in the Humboldt case heard victim impact statements. This week, people who knew the eight men murdered by McArthur got their chances to read their victim impact statements. But do they have an impact on the judge’s ultimate sentencing decision?